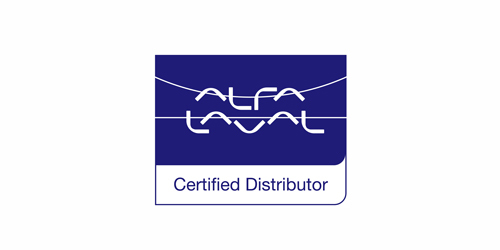 Seanergy Marine is certified distributor of Alfa Laval products for luxury vessels, pleasure yachts and refitting shipyards. 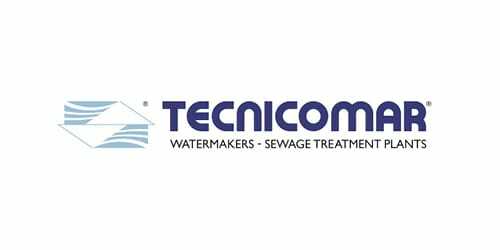 Seanergy Marine is sales partner of Tecnicomar, leader in building and design of reverse osmosis watermakers and in the treatment of water onboard. 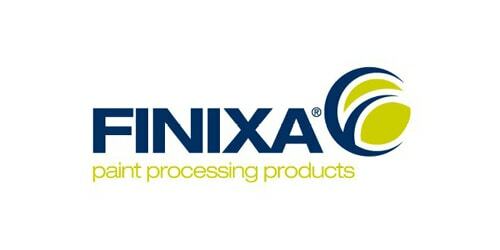 Seanergy Marine is authorized reseller of Finixa, worldwide leading brand of a full range of non-paint products. Seanergy Marine immediately puts customers in contact with the extra-ordinary Alfa Laval service network which is characterized by professionality and reliability, both for ordinary maintenance interventions and for urgent services. Thanks to the quick follow-up and to highly qualified technicians always the best performance of your systems is granted. Seanergy Marine is authorized distributor of all Alfa Laval genuine spare parts: choosing the genuine parts, carefully selected for the systems installed and the corresponding performance and operating conditions, is the best choice to obtain the maximum from the systems in terms of reliability and performance, and to avoid further problems and useless damages and decreases of efficiency.  Seanergy Marine always reminds you that optimizing the life cycle of your systems and equipment means a constant increase of profitability and allows to maximize the return on investment. If you have problems with your old separator but currently your budget does not allow to invest on a brand new system, an Alfa Laval reconditioned separator suits your needs: it is a cost-effective, efficient and reliable solution that grants the same quality and performance of brand new separators. 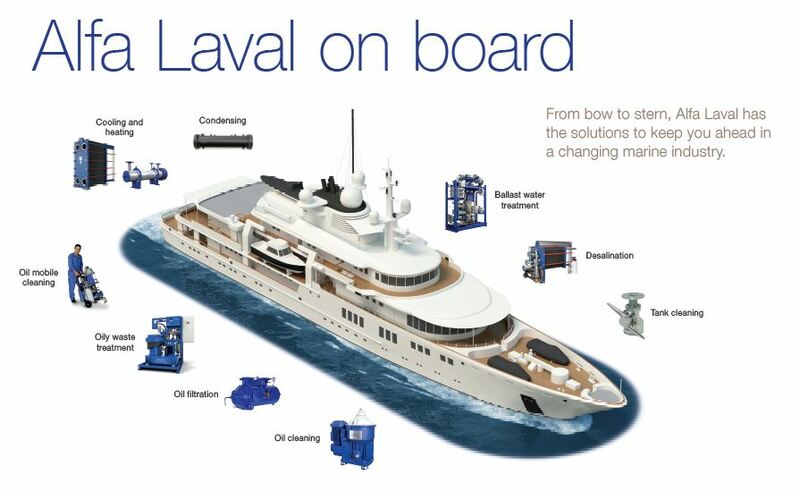 Alfa Laval Yacht Service is a proposal devoted to all yacht owners who require a warranty extension of the Alfa Laval separator installed onboard their boat. It is a service package including two scheduled maintenance service conceived for MIB and MAB models. Seanergy Marine offers you the possibility to upgrade your plate heat exchangers through an impeccable cleaning and regasketing operation plate by plate at extremely convenient costs and in short times, by simply sending the exchangers to the Alfa Laval workshop in Monza.